VOCAL (Voices of Change Animal League), our chosen charity this year, continues to champion efforts to lower the number of homeless animals in our region. The board members and volunteers at VOCAL are on their mission to offer affordable spaying and neutering options as well as facilitating the fostering and adoption of animals in Marion County. Our goal at Ocala Horse Properties is to help proliferate the information on their fundraising efforts for these animals in need so we can help further their cause. VOCAL is fortunate to have a network of Ocala residents who foster many of these animals until they find a permanent loving home. Here are just a few examples of the animals available for adoption this month. 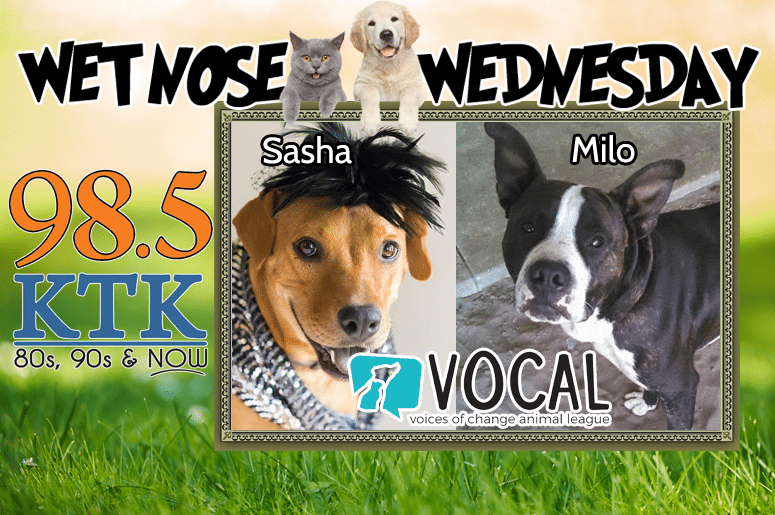 VOCAL took in Sasha and Milo together last April when their owner called and said they were moving and had no place to take their dogs. They showed up for their intake appointment and Sasha was VERY pregnant. We took in the pair and about 7-10 days later Sasha gave birth to 8 puppies. Sasha and Milo previously lived with kids and get along well together. Sasha is nervous about people she doesn’t know at first but warms up quickly, and Milo is an outgoing male and loves everyone. He is a big dog but he has the coolest personality and VOCAL would love to see them go to a home together since they have been through so much. Both dogs have been neutered and spayed since coming to VOCAL for foster care. Do you love snuggling? Do you like the relaxing sound of a purring kitty? Need some all-natural stress relief? We have the perfect cure! 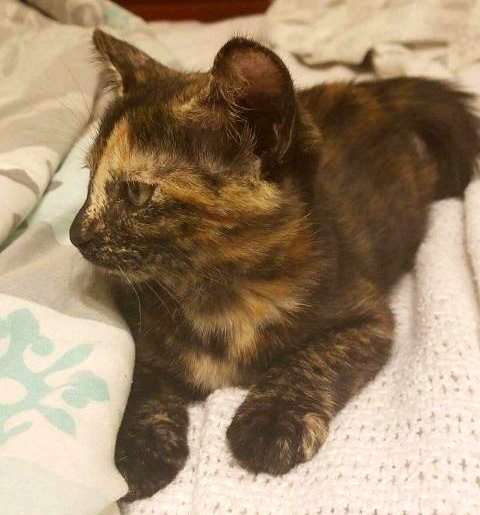 Beautiful Josie is seven months old and has spent most of her short life in the care of VOCAL. This gorgeous girl loves to be cuddled, gets along wonderfully with other dogs and cats of all sizes, and playing is one of her favorite things! If you think lovely Josie might be perfect for you please contact VOCAL today! 2. Buy Pet Food & Supplies Through Chewy.Com! VOCAL has partnered with chewy.com, an online resource for pet food and supplies. Not only do they offer a large selection of items for your furry friend, but they also have free delivery, and with your first order, they will donate $20 to the VOCAL cause. VOCAL makes it simple to help! No matter the amount of your donation, every penny helps to improve the lives of so many Marion County animals. There are options to make a one time donation, or supporters can enroll with a flexible monthly membership fee – Even a small monthly fee will help VOCAL reach their goal of making Ocala a No-Kill County! Click here to make a donation. VOCAL organizes a multitude of fun family events to bring awareness to their cause while raising much needed financial resources to further their mission. 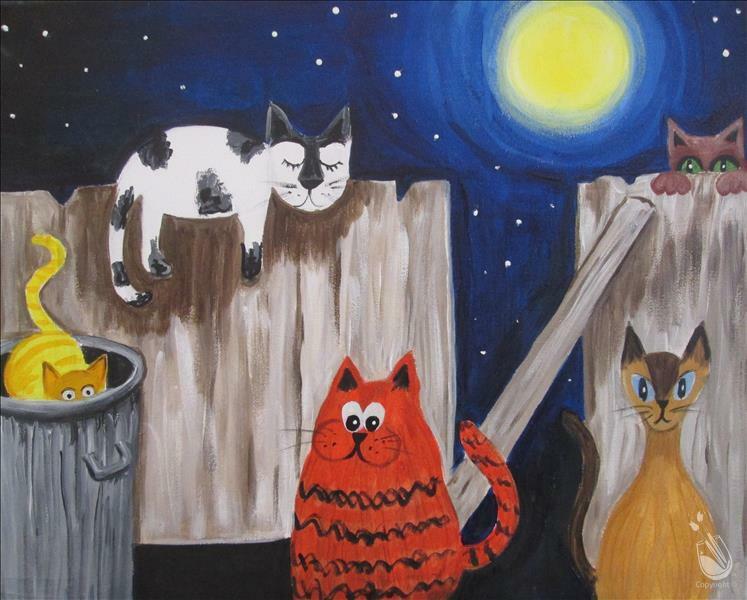 For instance, on March 27th, Painting with A Twist hosted a community painting night for adults to enjoy painting, sipping wine and spending time with other like minded animal lovers. 50% of the proceeds were donated back to VOCAL. Keep an eye on their website (https://www.vocalforpets.org/) and social media pages for upcoming events. OHP hopes that you will consider attending one of these wonderful events to support this local charity which is so close to our hearts. Thank you!